Kajol and Shah Rukh Khan are one of the most iconic pairs of Bollywood. They have worked together in 6 films namely, Karan Arjun, Dilwale Dulhaniya Le Jaengey, Kabhi Khushi Kabhi Gum, Kuch Kuch Hota Hai, Dilwale, Baazigar and Dilwale and 5 of them were super-hit. Their super hot sizzling chemistry is liked by the audiences. Shah Rukh Khan and Juhi Chawla are not only co-actors but they are also business partners. They are friends for many years and are one of Bollywood most adored pairs. A total number of films they did together are Darr, Raju Ban Gaya Gentleman, Yes Boss, Phir Bhi Dil Hai Hindustani, Duplicate, Ram Jaane, One 2 ka 4 and Bhoothnat. Madhuri is known for her picture-perfect smile and she was the first actress to work with all the three Khans in the early 90s itself. 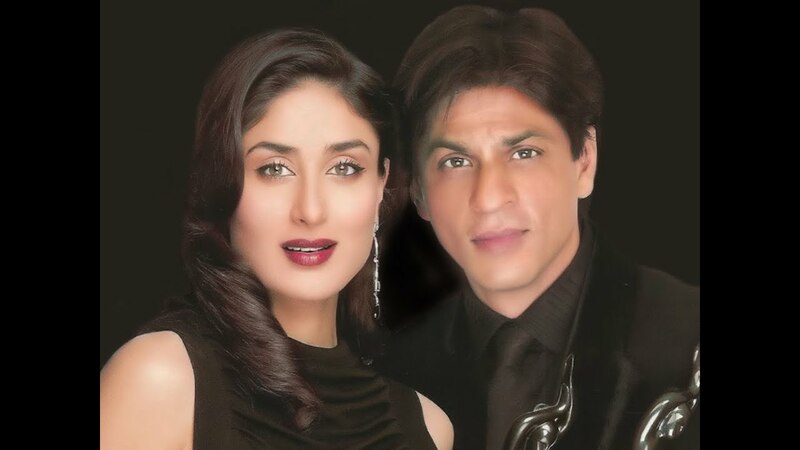 Her chemistry with Shah Rukh is considered hot and palpable. Both of them starred together in films like Anjaam, Koyla, Dil To Pagal Hai, Gaja Gamini, Hum Tumhare Hain Sanam and Devdas. Kareena is also one of Bollywood’s top actresses who has worked with all the three Khans’s and has given super hit films. She and Shah Rukh Khan have done 5 films like Aśoka, Kabhi Khushi Kabhie Gham, Don (cameo), Billu (cameo), Ra.One. Once they were one of the top pairs in Bollywood who has given super hit films. Both of them have worked in 7 films together like Kuch Kuch Hota Hai, Paheli, Kabhi Alvida Naa Kehna, Chalte Chalte, Veer-Zaara, Kabhi Khushi Kabhie Gham, Hey Ram. Rani has also done cameos in SRK songs like Deewangi Deewangi from Om Shanti Om and Mahi Ve from Kal Ho Naa Ho.